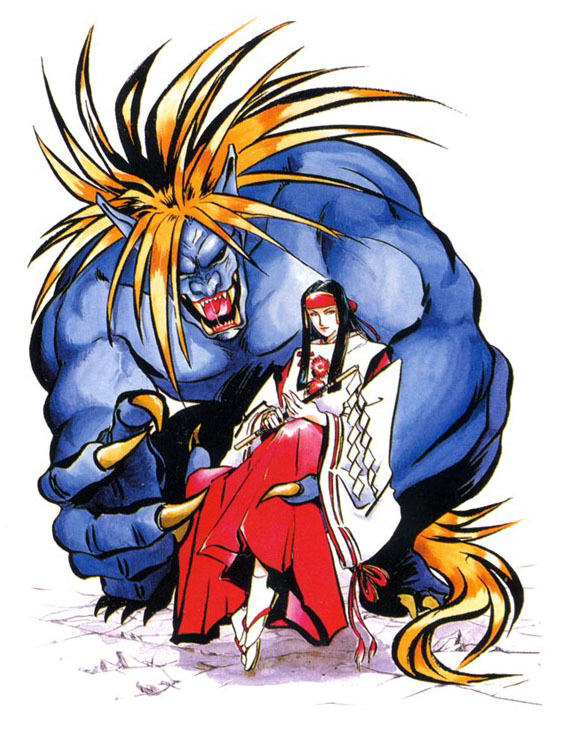 Mizuki Rashojin is one of the main antagonists in the Samurai Shodown fighting game series by SNK and debuted as the boss in Samurai Shodown II (1994). 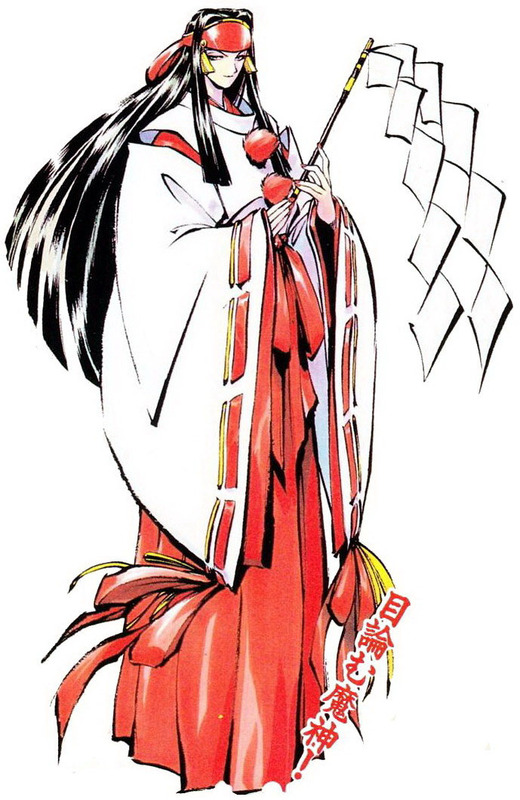 Mizuki did not return in the direct sequels but the spinoff game Shinsetsu Samurai Spirits: Bushidou Retsuden (1997) as well as in the last NeoGeo game Samurai Shodown V: Special (2004) which was an exclusive title for the old arcade hardware for many years. 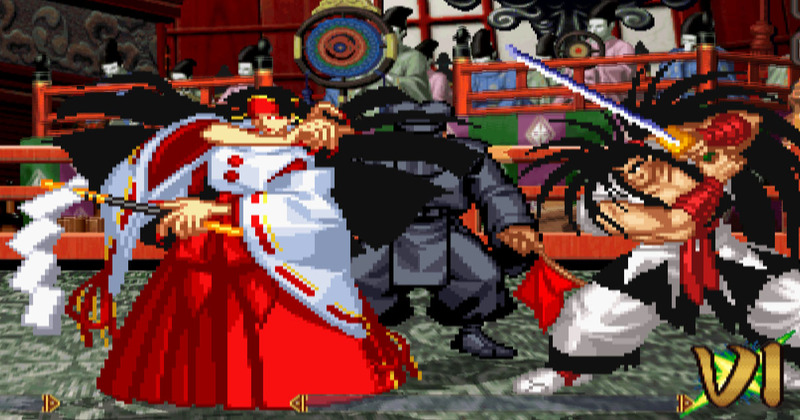 Mizuki also returned in Samurai Shodown VI (2005) which is rather a “dream-match” game with all characters of the series. 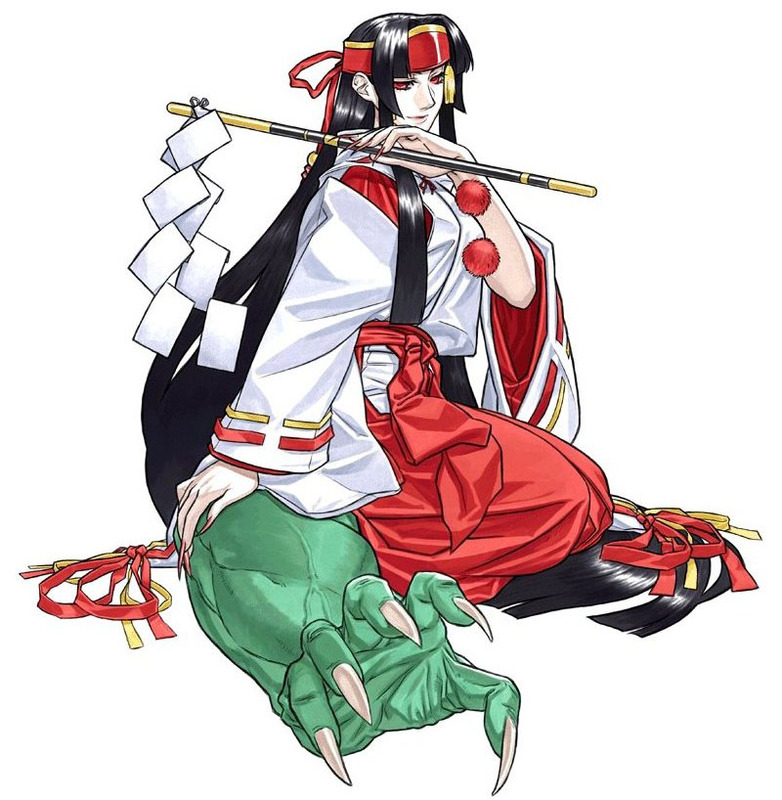 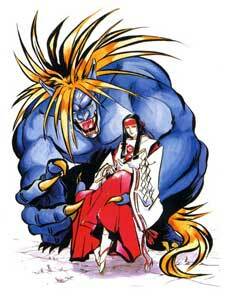 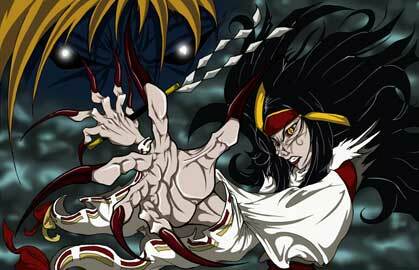 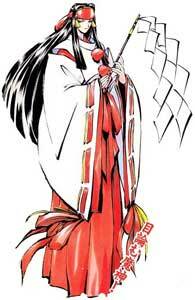 She is one of the most difficult fighting game bosses in history.